It really is about how you play the game! 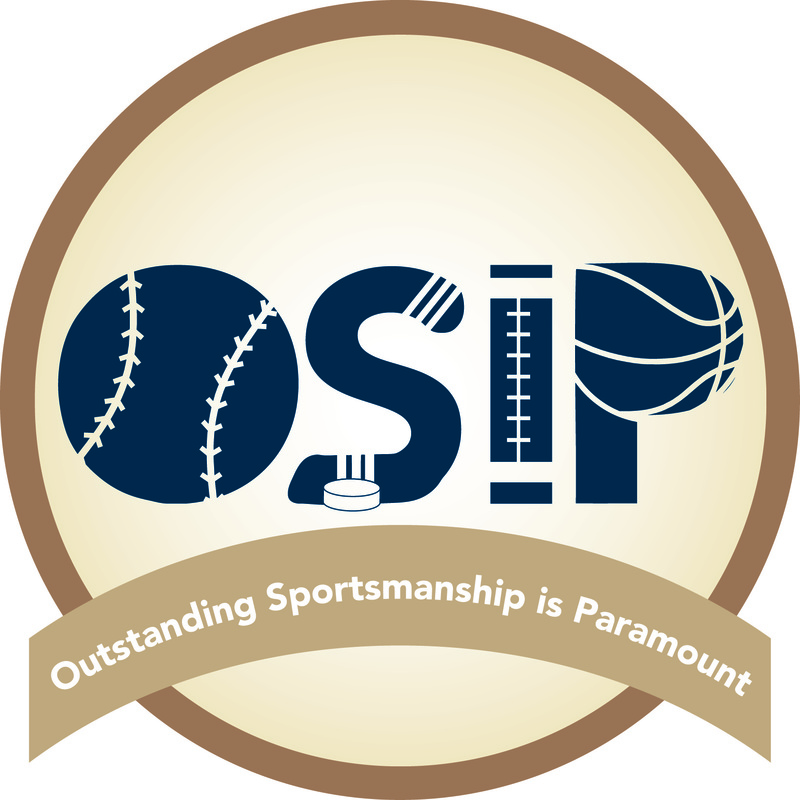 Please help support OSIP (Outstanding Sportsmanship Is Paramount) by purchasing the first t-shirt in a line of clever slogans and logos. We appreciate the donation to a great cause.